As Marketing Associate, Kevin Kaufman helps market the Tax Foundation’s research and analysis to legislators, the media, and the general public via email, web, and social media strategies. 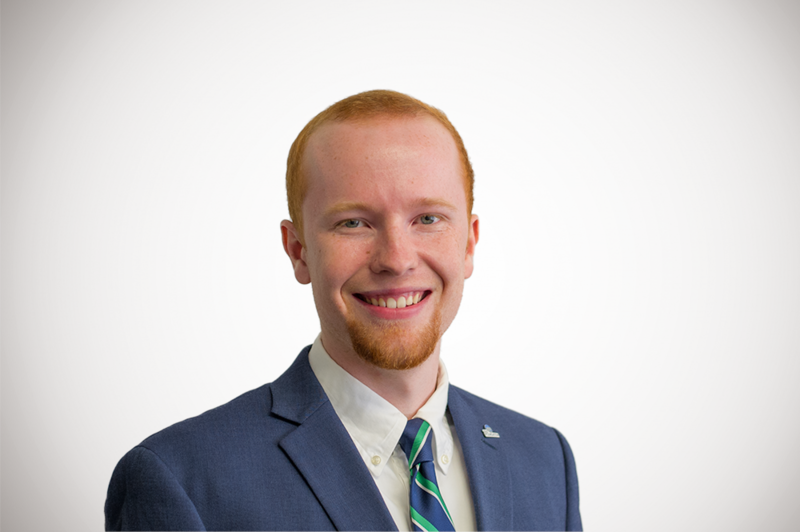 Kevin first joined the Tax Foundation in 2017 as an intern after working at several other state-based nonprofits. He completed his B.A. in Political Science at Grove City (Pa.) College before rejoining the Tax Foundation in Summer 2018. Kevin grew up in Farmington, Connecticut, near Hartford. In his free time, he is an avid Pittsburgh sports fan and guitar enthusiast.